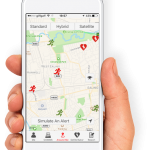 Howbeck Healthcare developed and launched a GP Locum Platform in January 2018, supporting GP Practices to fill locum sessions. 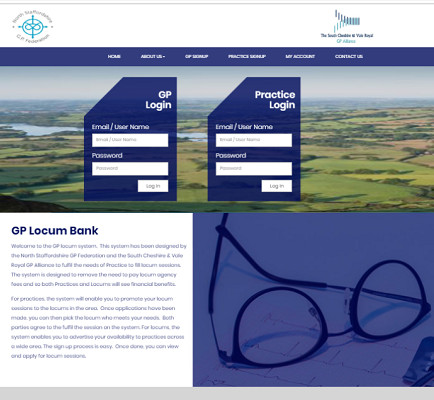 The platform is used as an online GP Locum Bank to support GP Practices to secure locum sessions to fulfil their needs along with building a supply of high calibre available GP locums. Act in an enabling role, helping to reduce the primary care healthcare team’s workload. The platform charges NO transaction fees to the practices or locums using it. The idea is a CCG or GP Federation funds the platform and project manage its implementation and surgeries benefit from lower costs and less hassle.